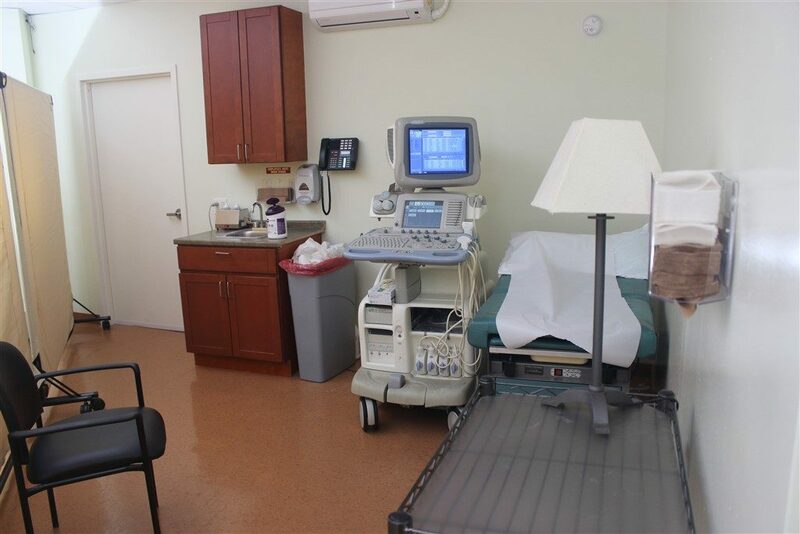 New Life Obstetrics and Gynecology has fully automated modern medical facilities using the latest in EMR technology, patient portals, call back/ reminder system & integration of labs to provide our patients the most efficient, hassle free professional health services in a clean modern environment staffed by trained physicians. 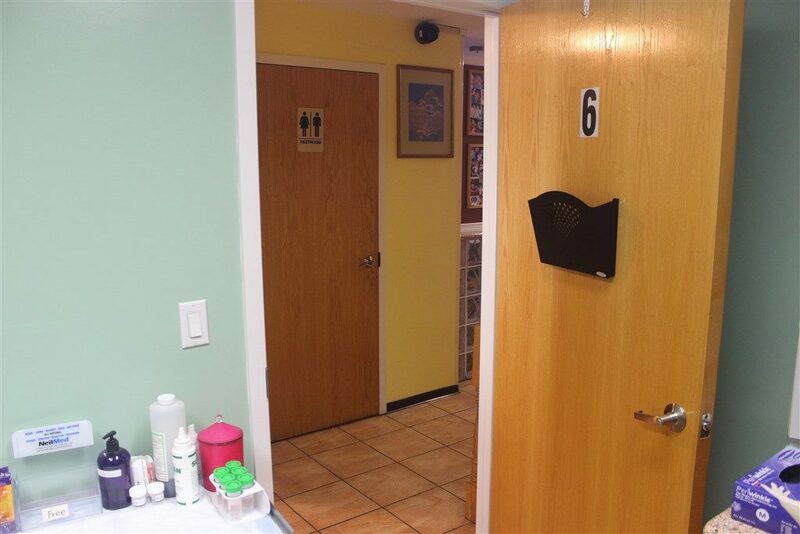 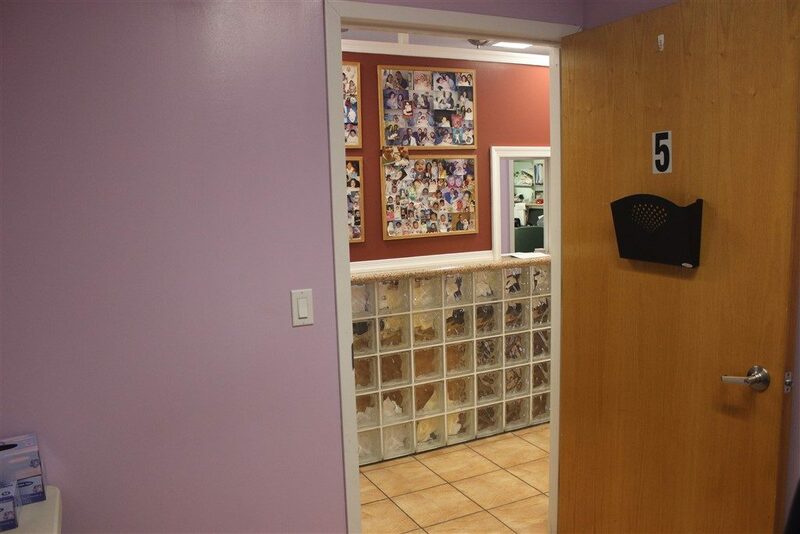 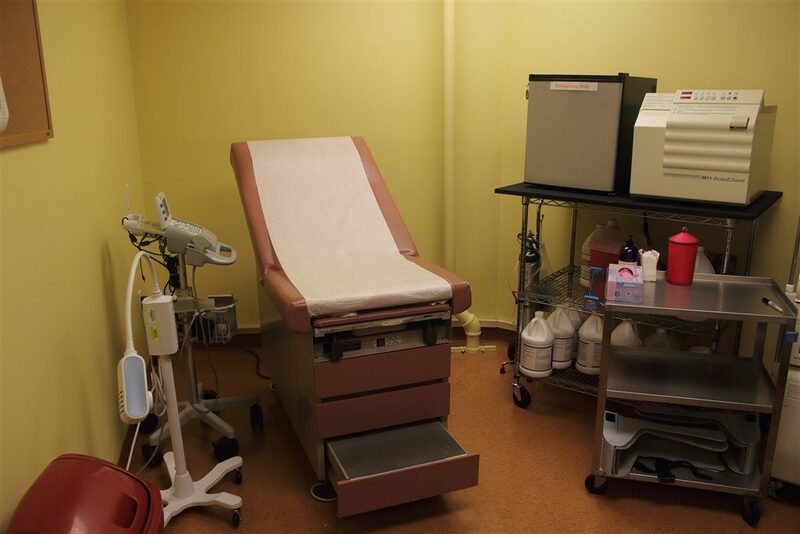 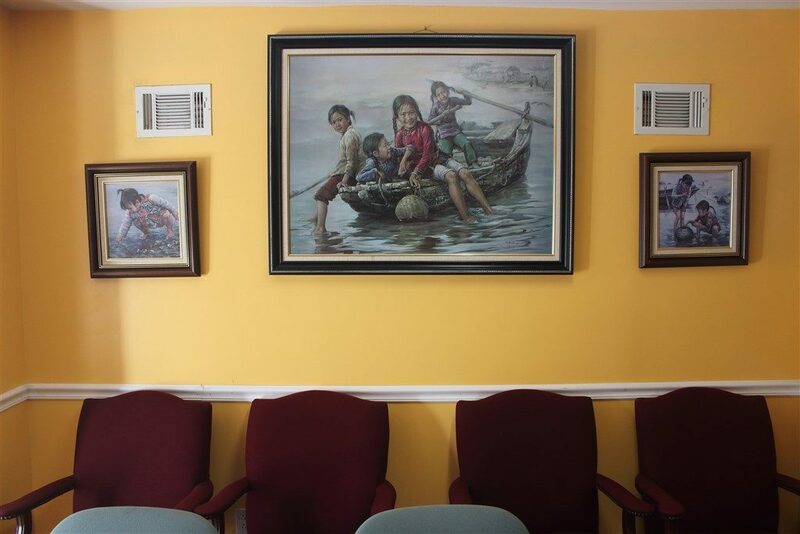 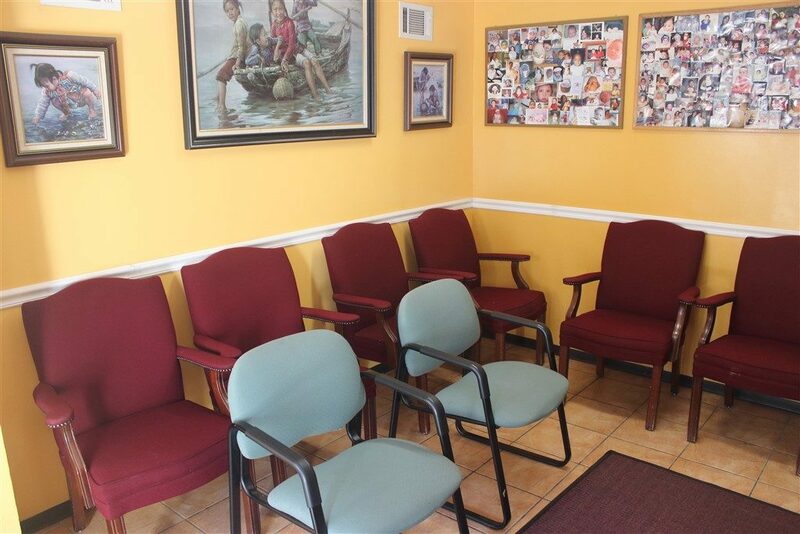 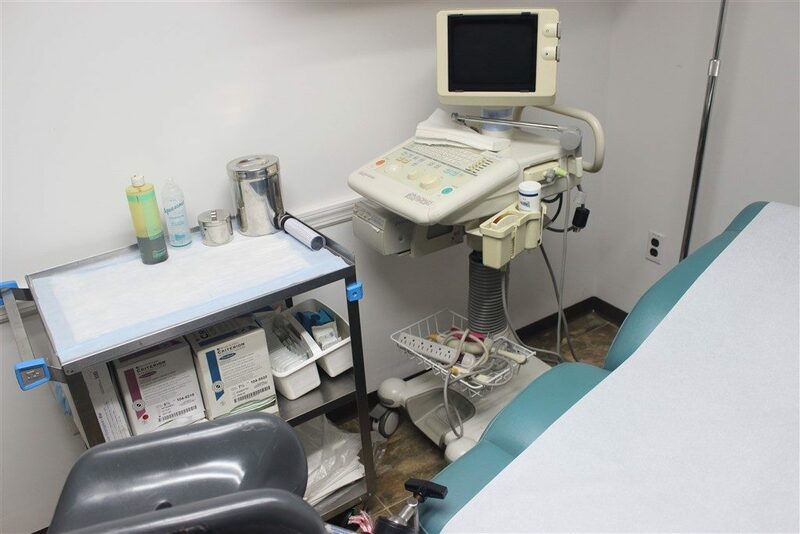 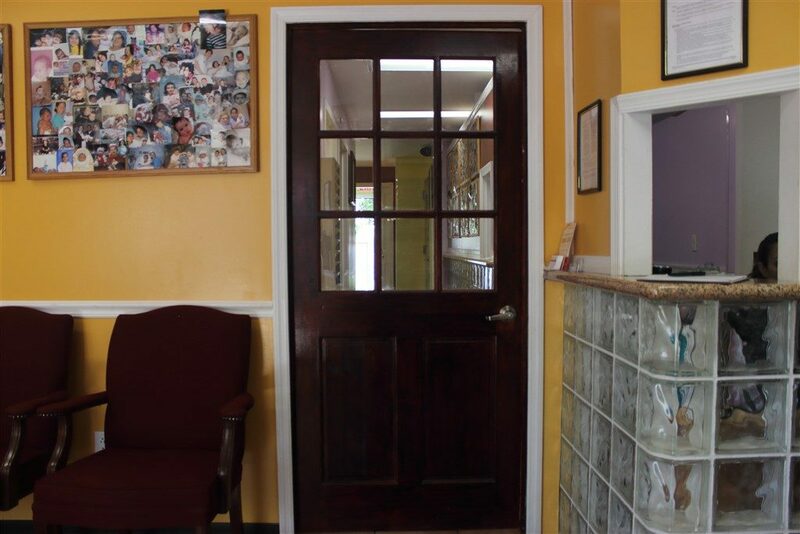 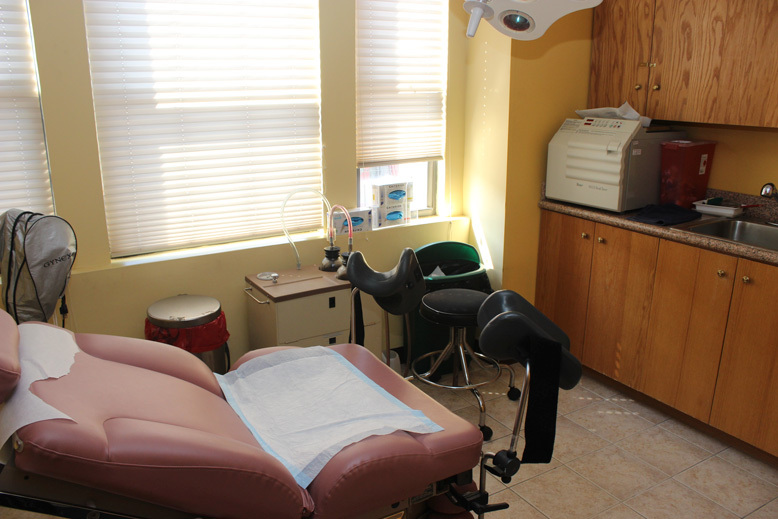 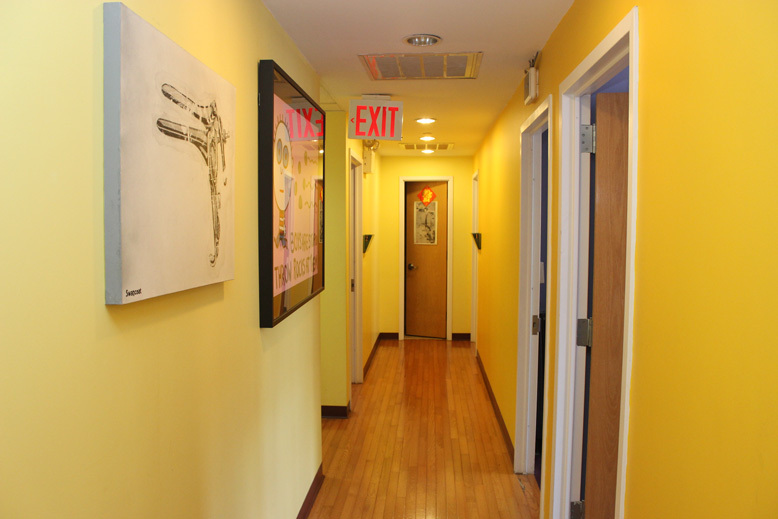 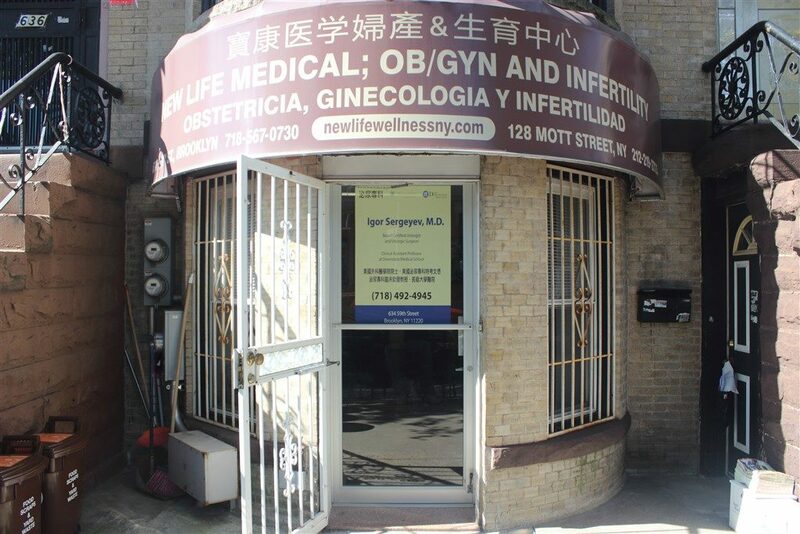 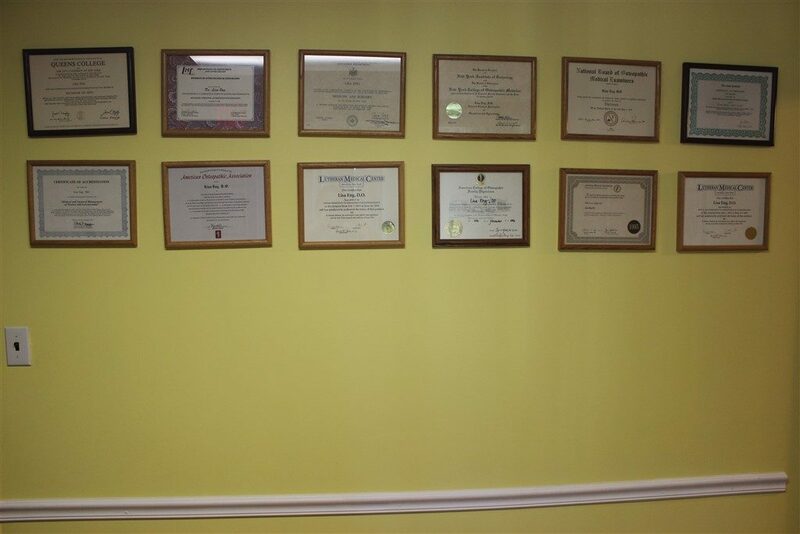 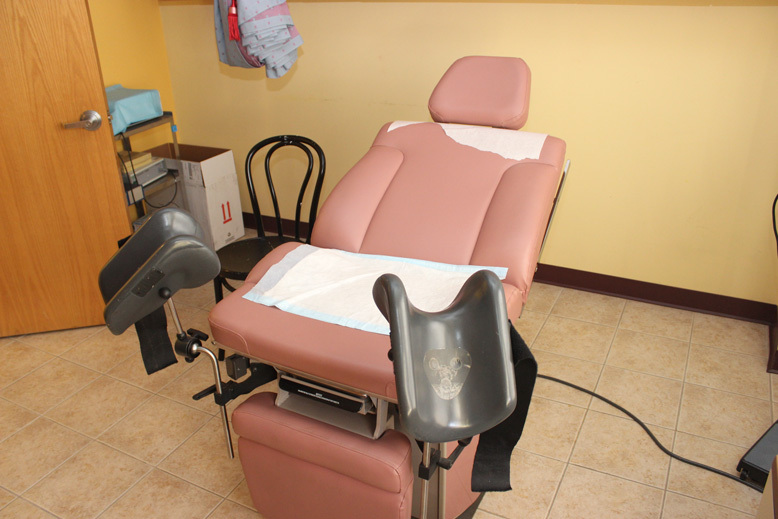 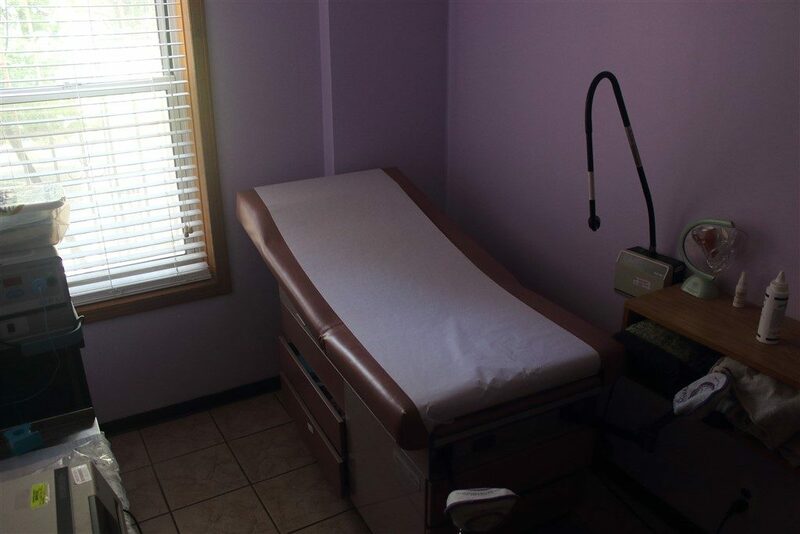 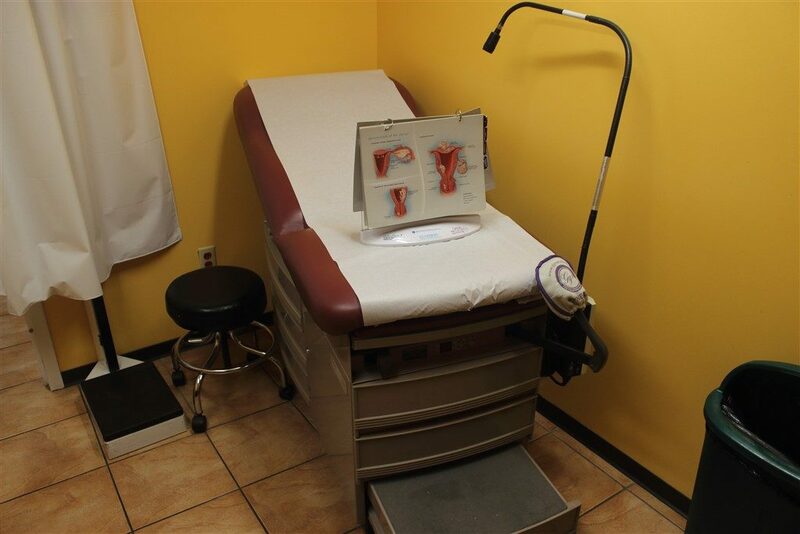 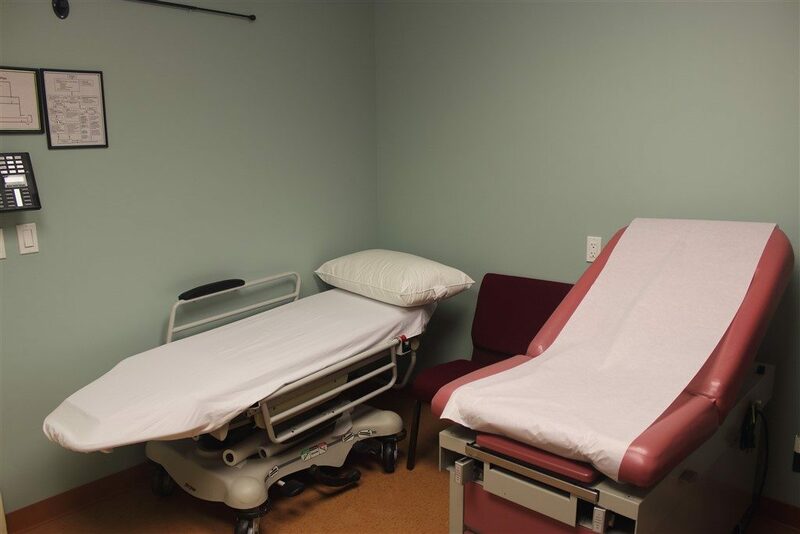 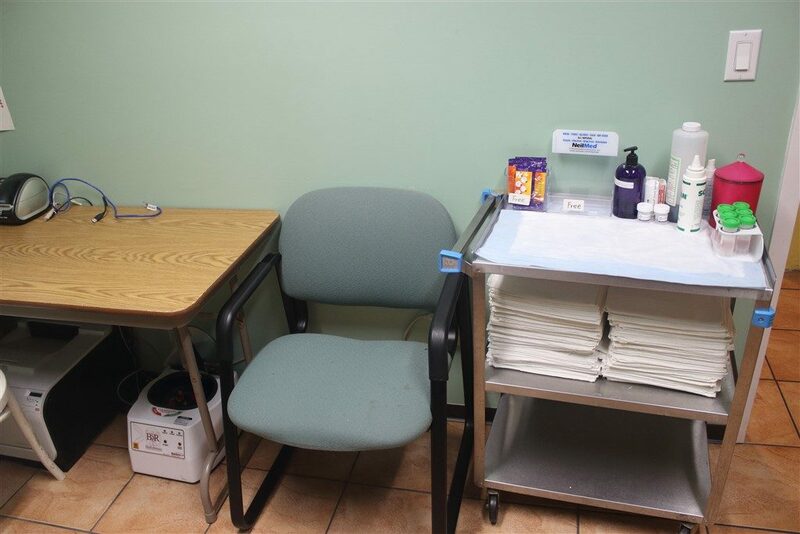 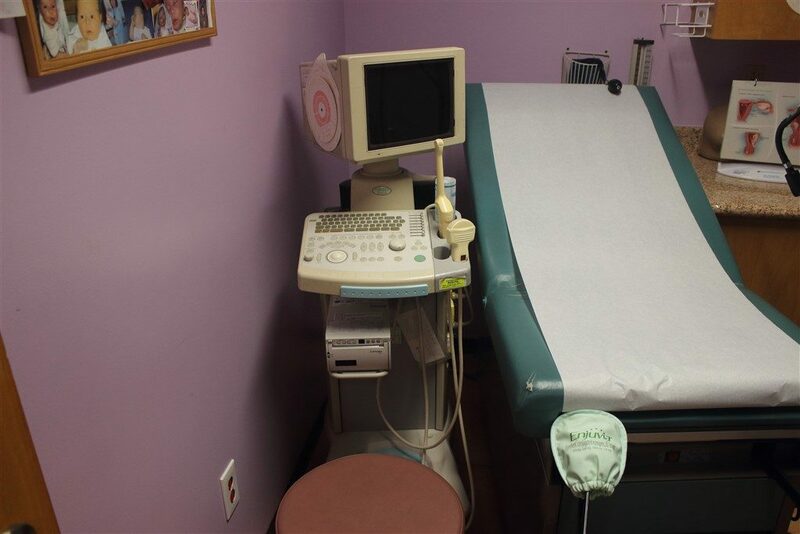 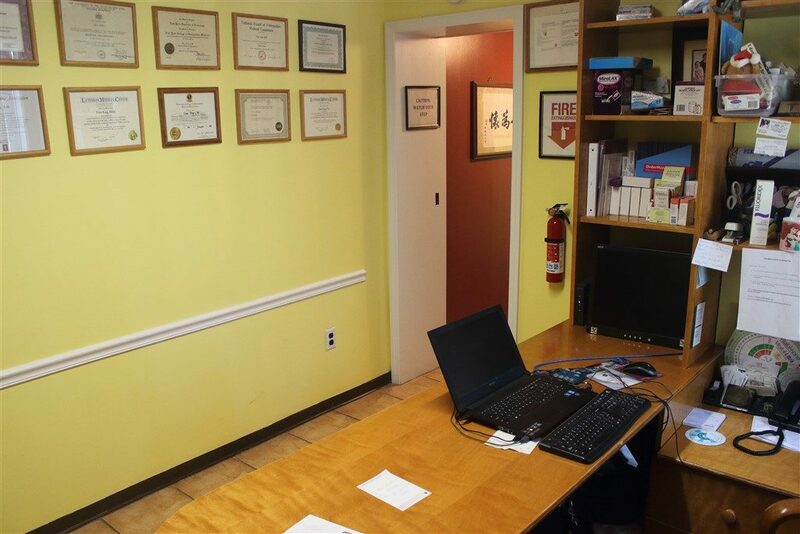 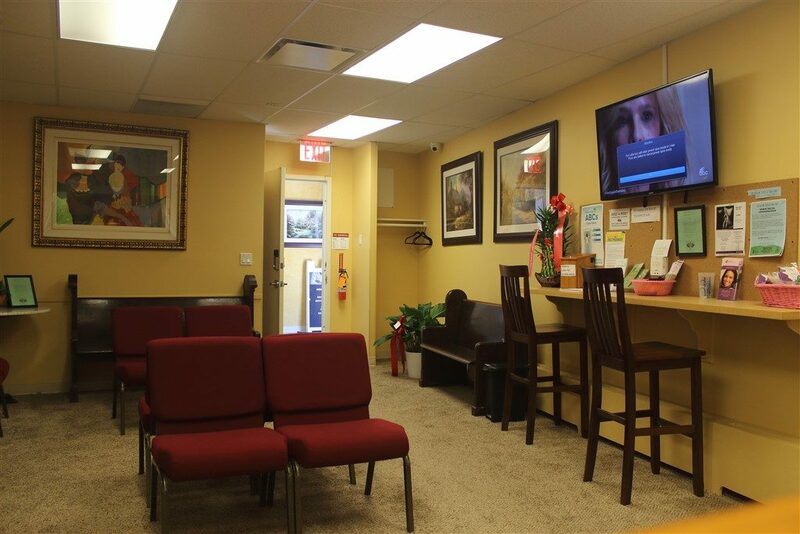 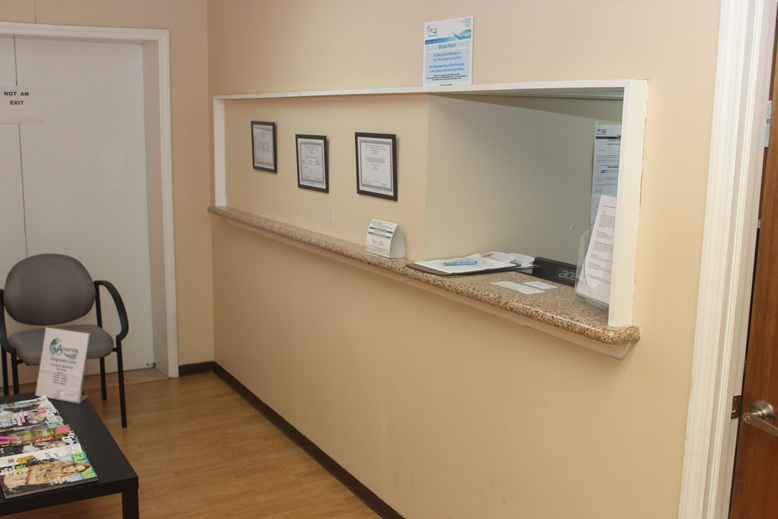 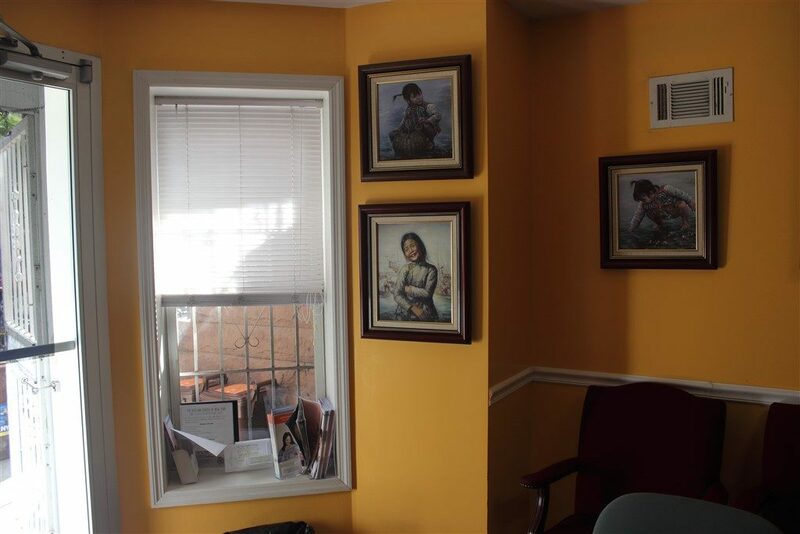 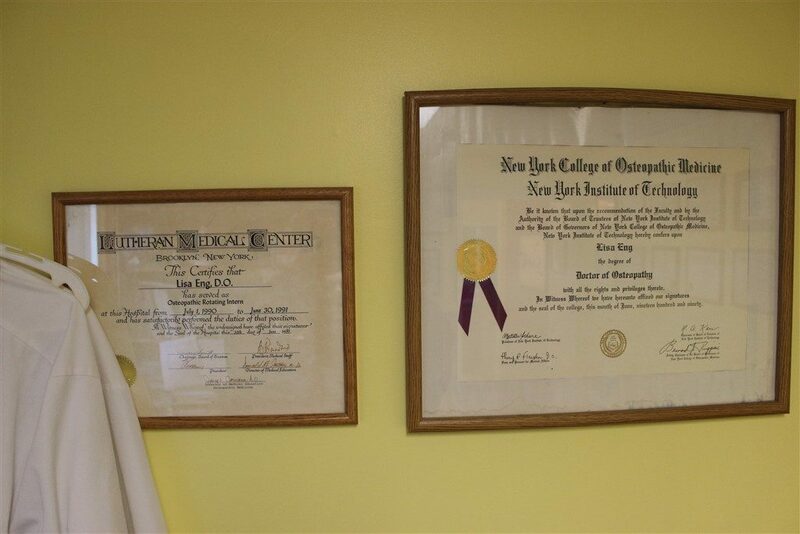 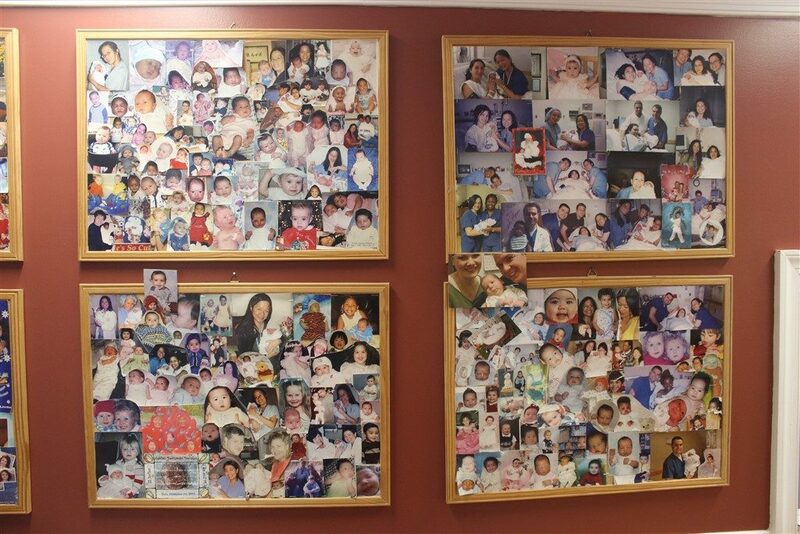 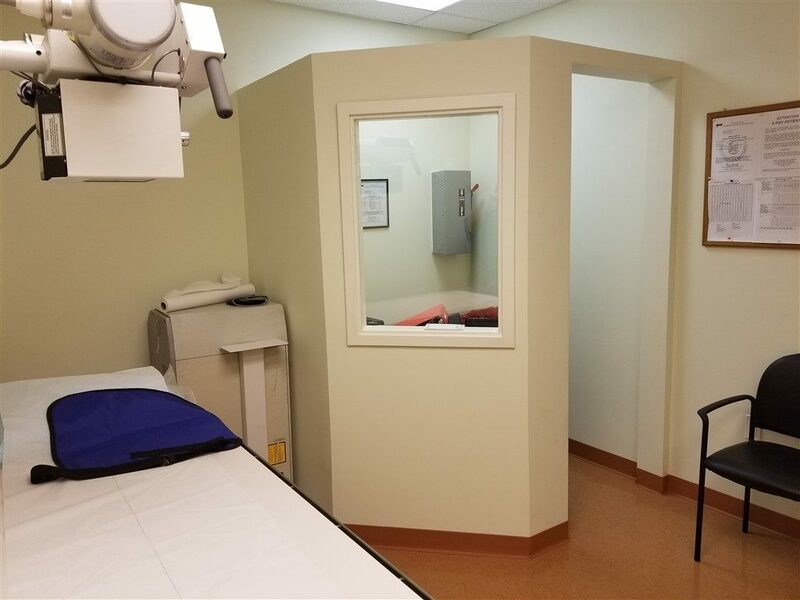 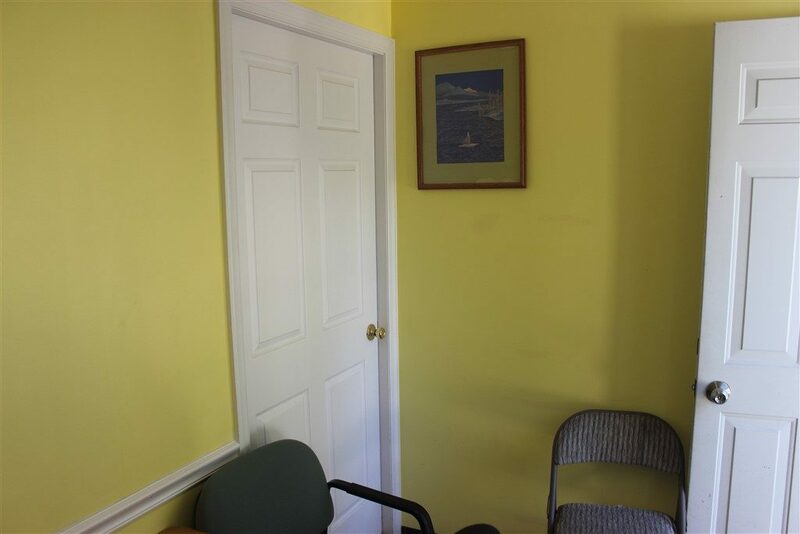 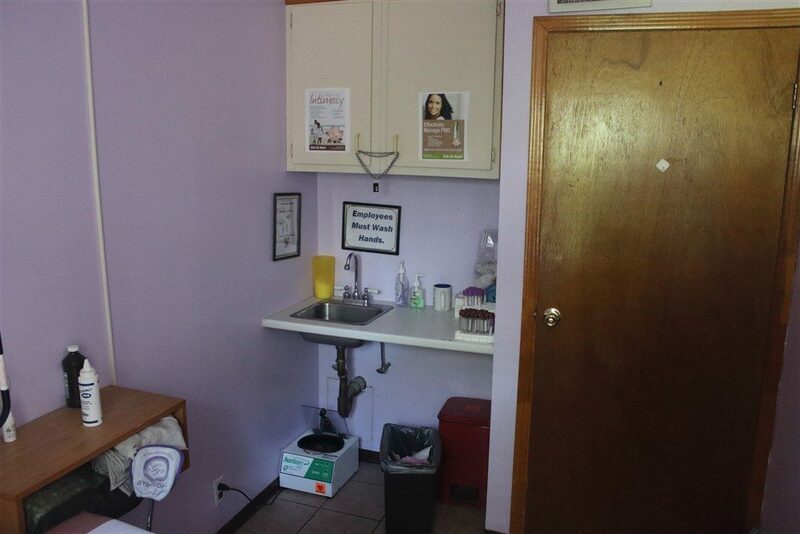 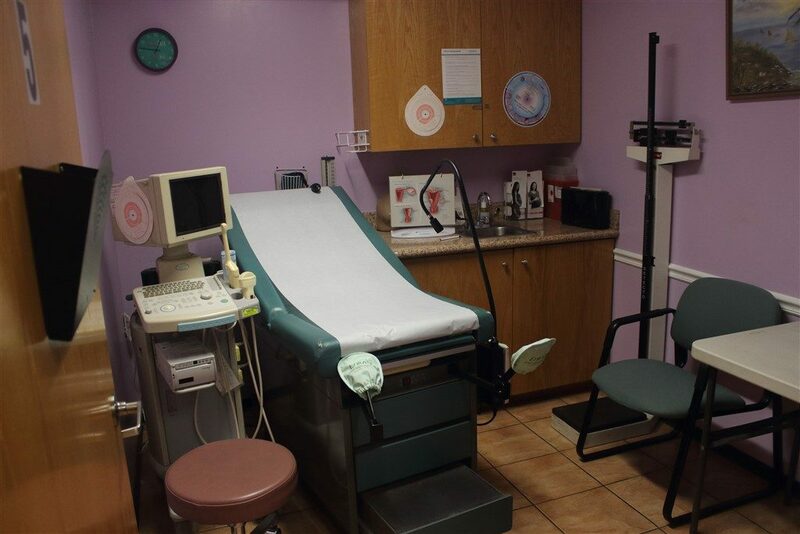 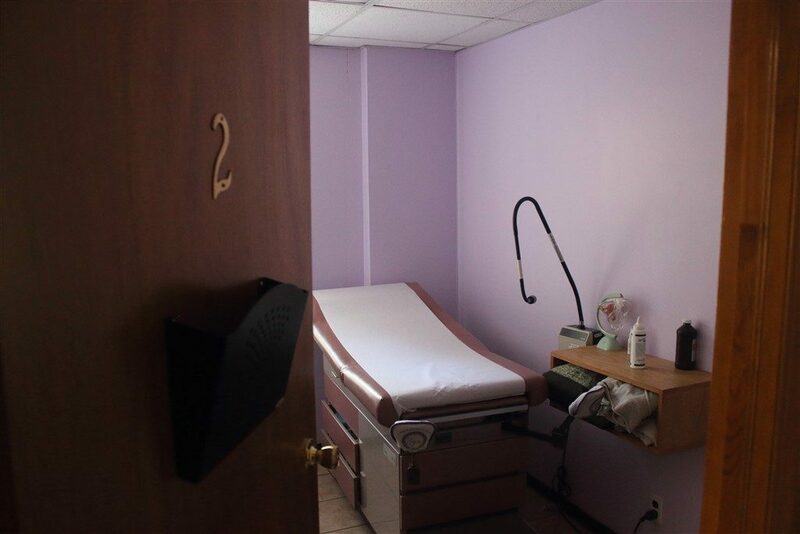 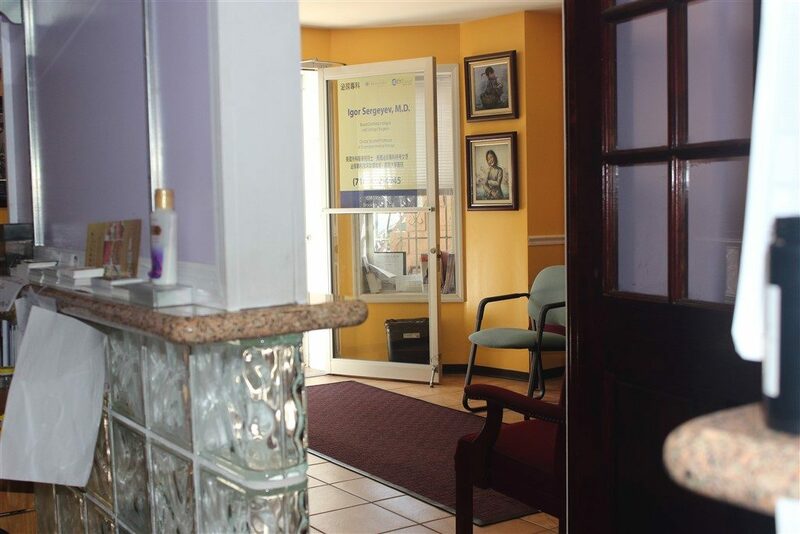 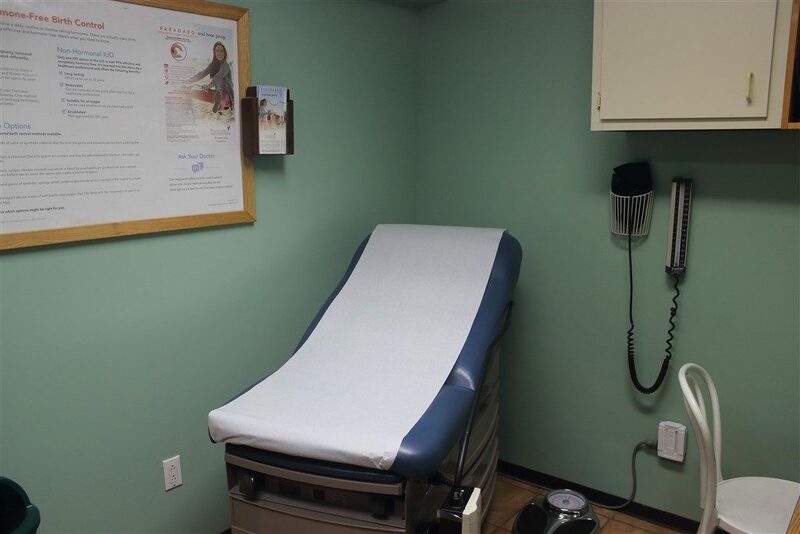 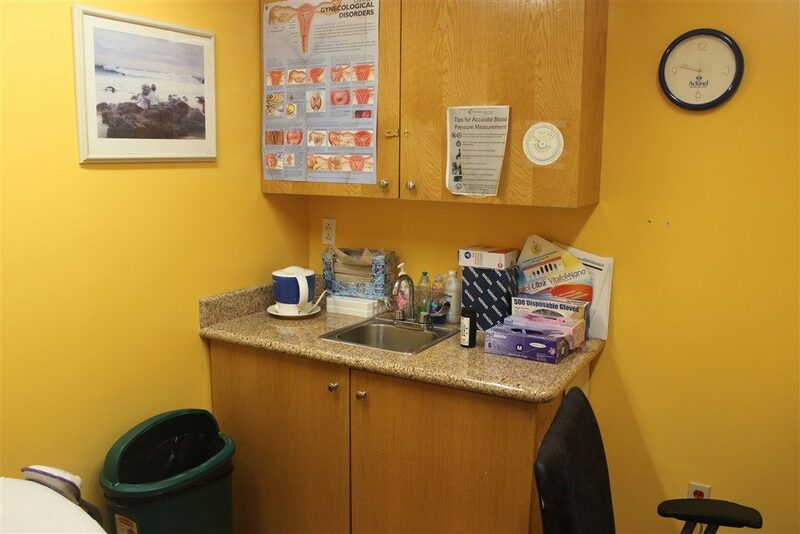 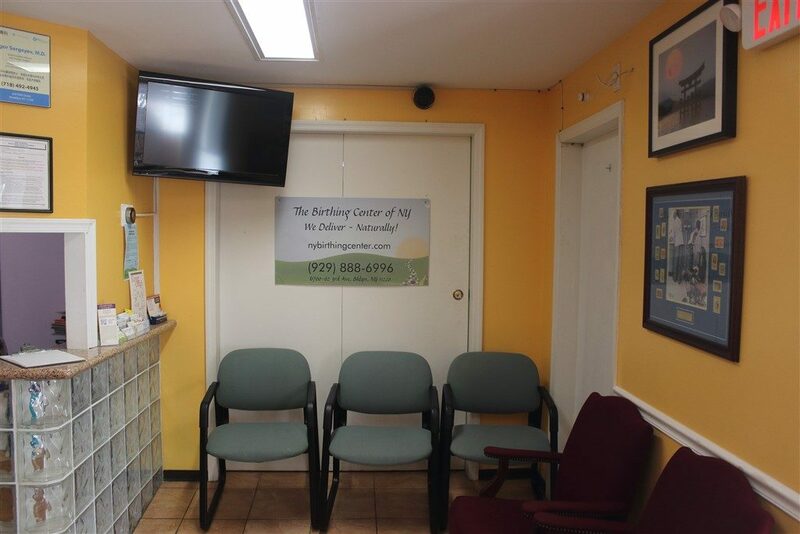 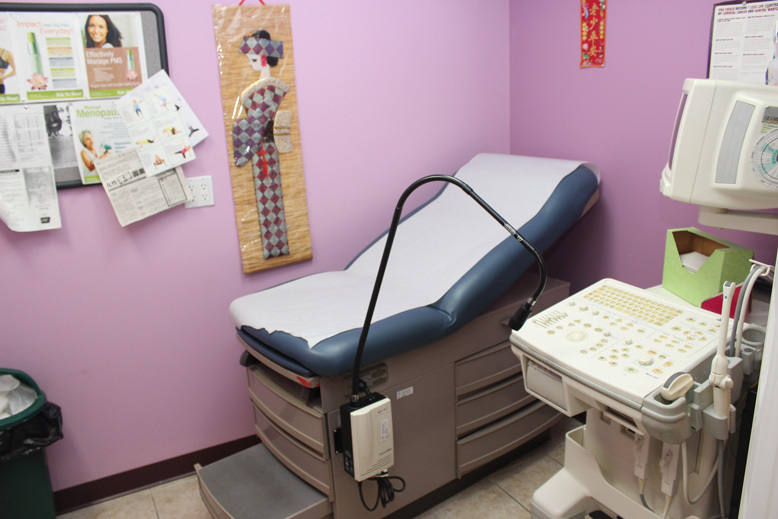 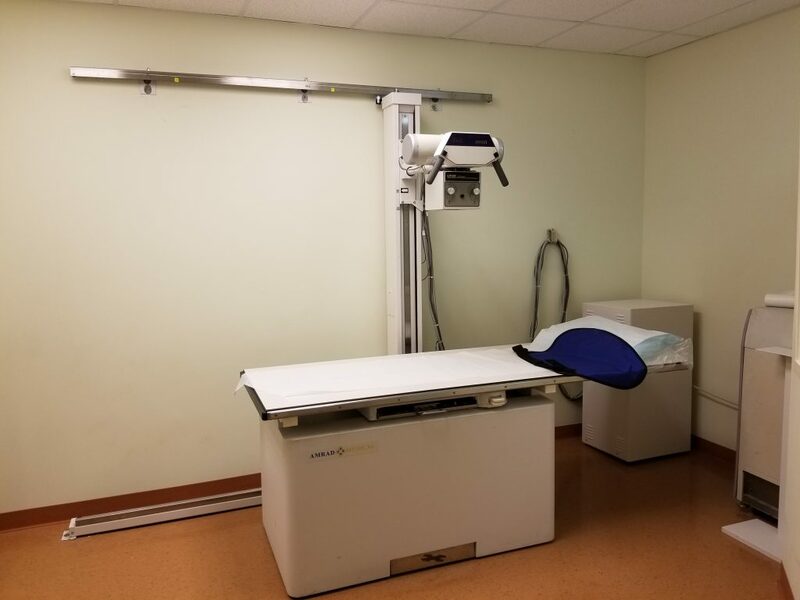 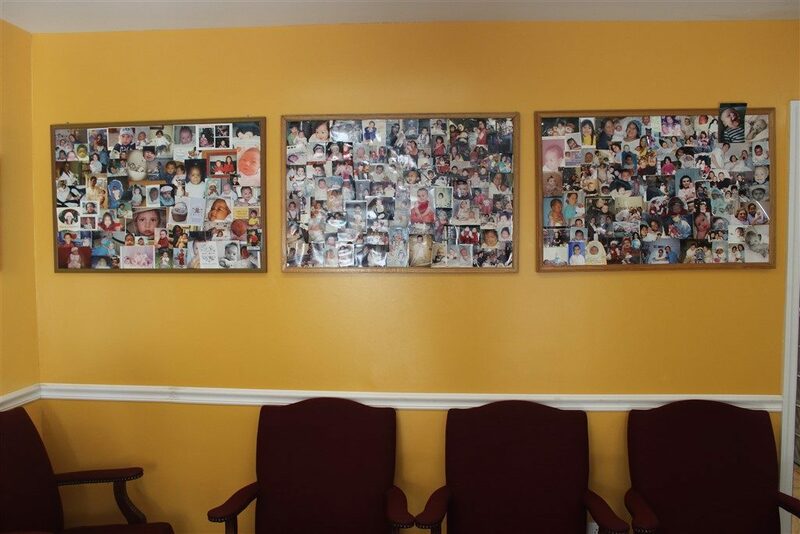 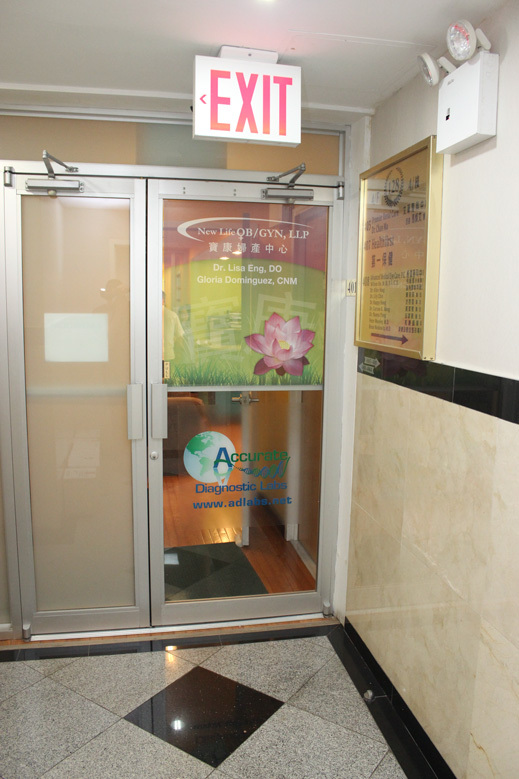 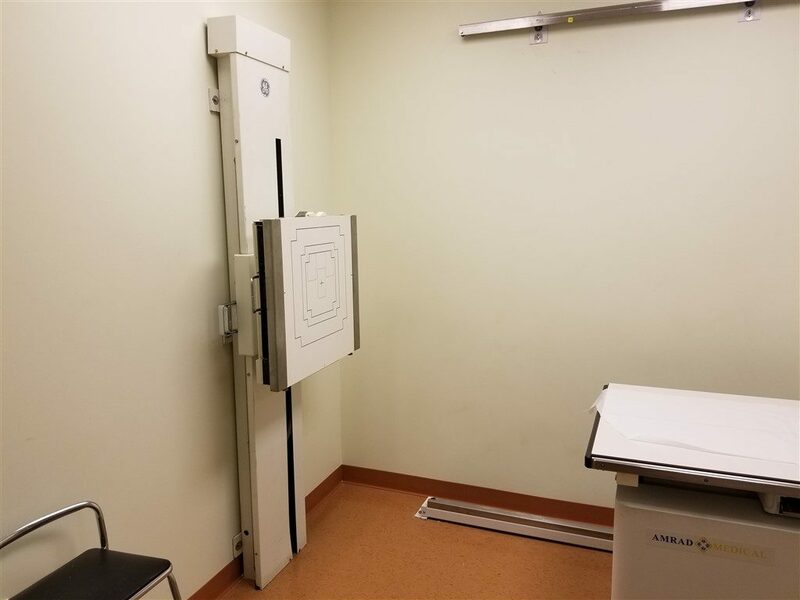 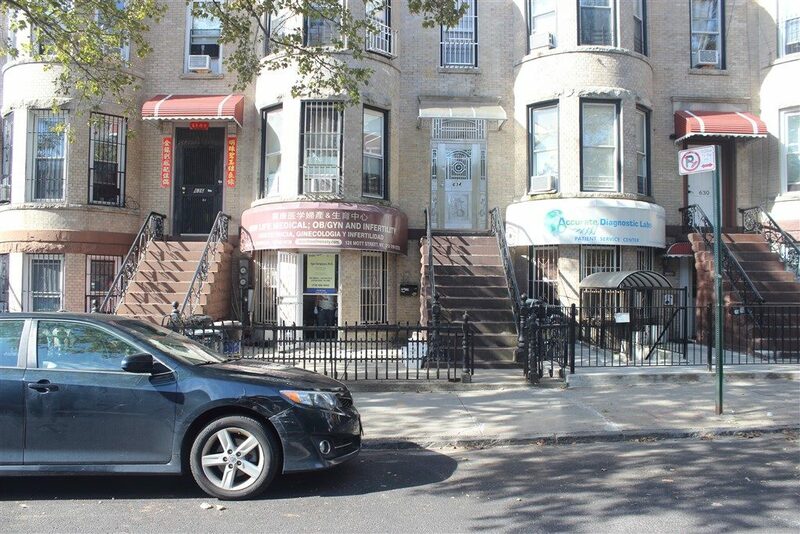 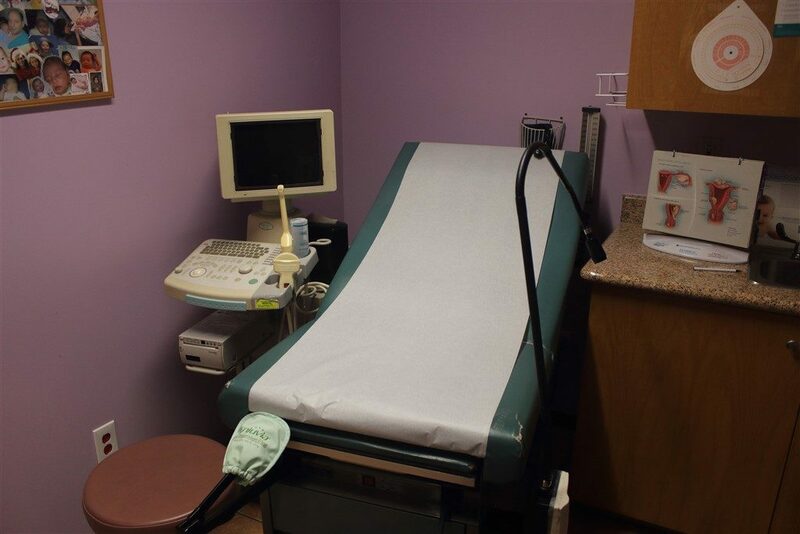 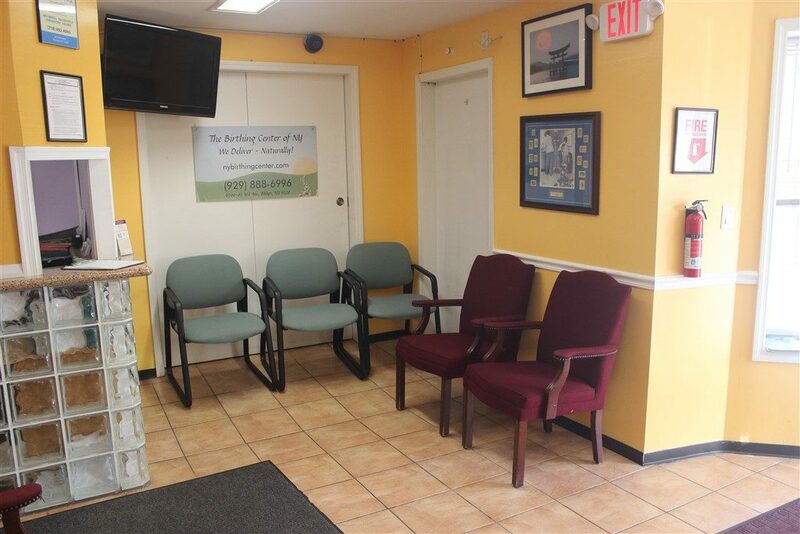 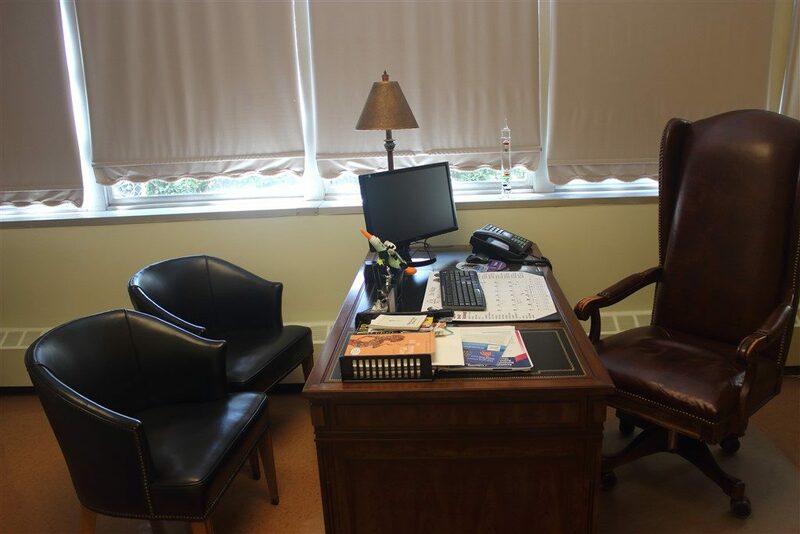 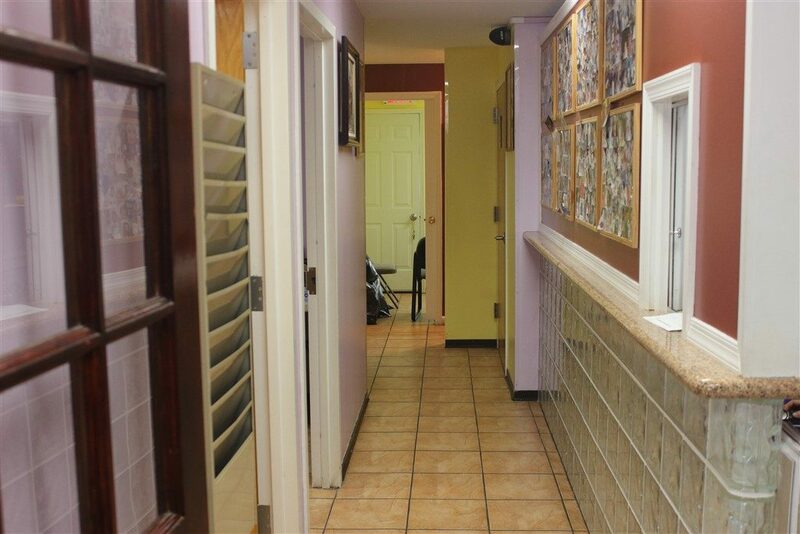 Modern medical offices, 3 convenient locations in Brooklyn and Manhattan, In house lab, office based surgery, friendly caring staff and the ability to speak your language (English, Chinese, Spanish & Arabic) – newlifewellness your one stop for all women’s health needs. 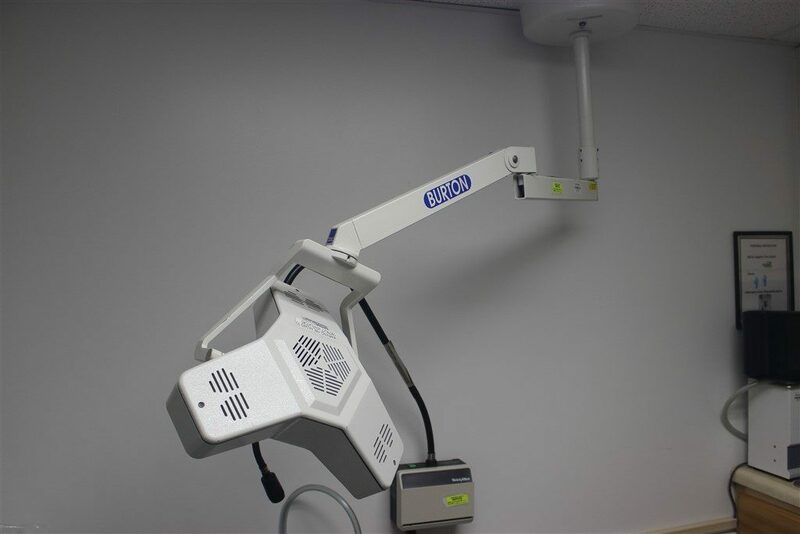 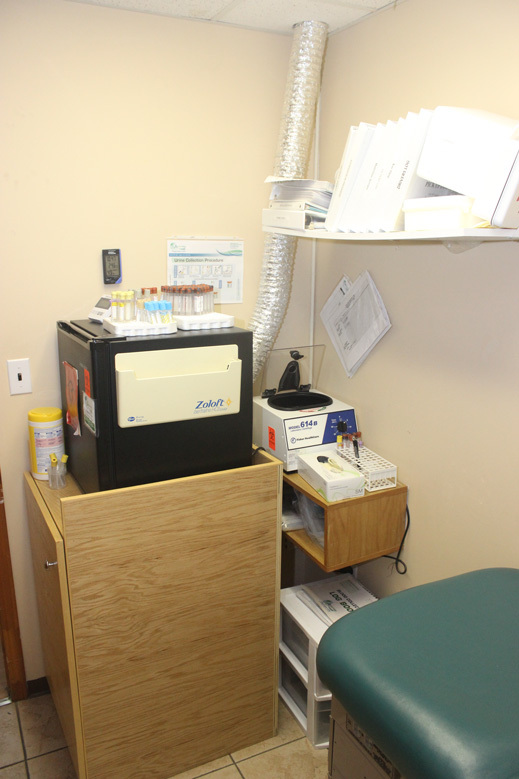 On-site labs in all offices ensure fast and accurate results to your testing needs. 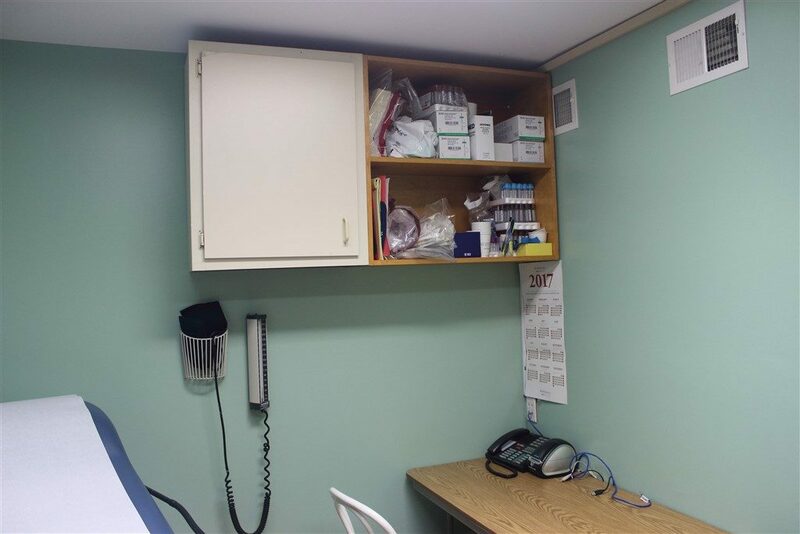 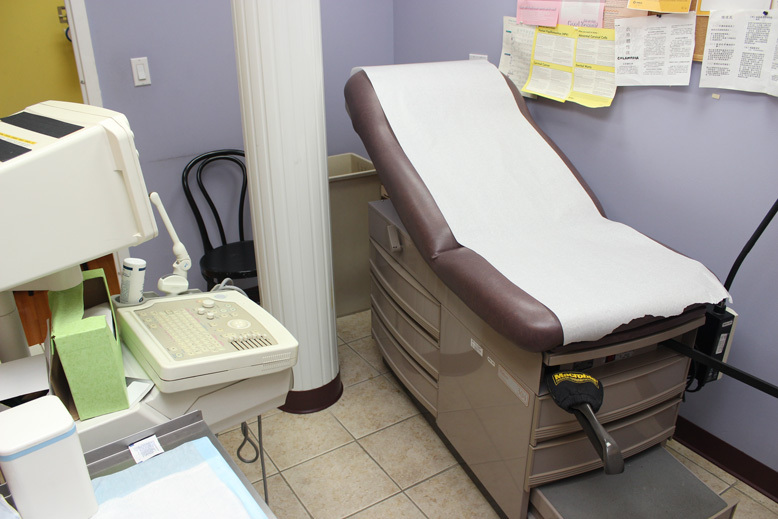 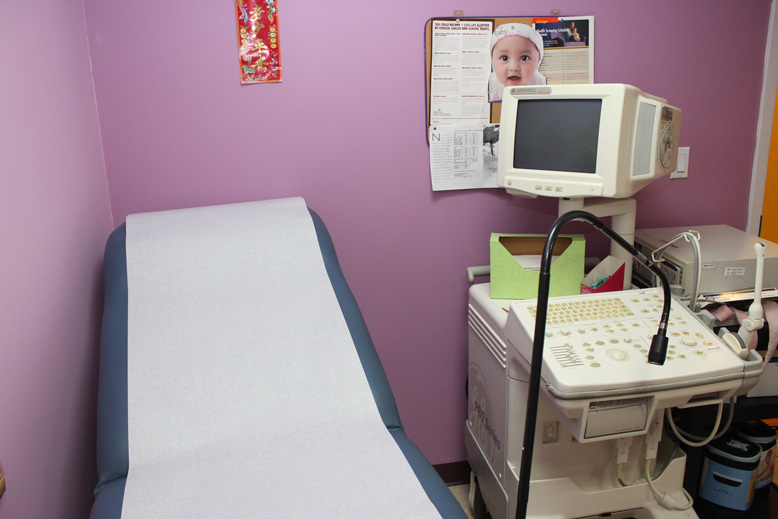 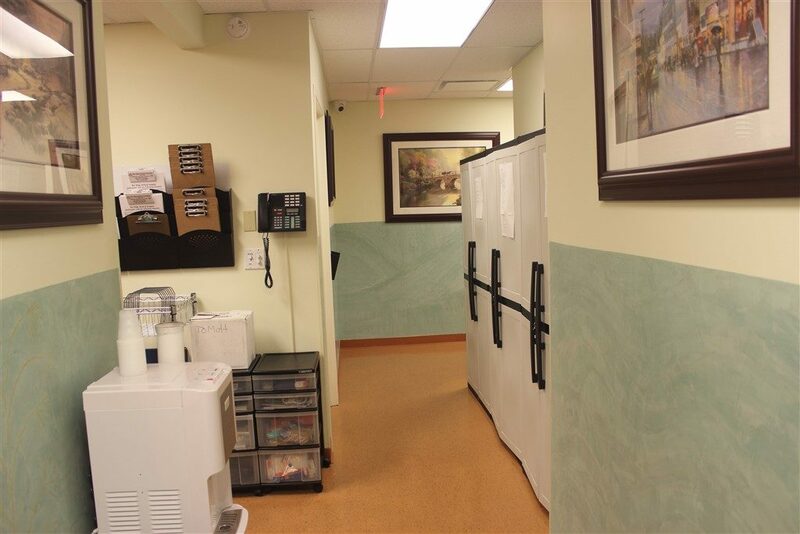 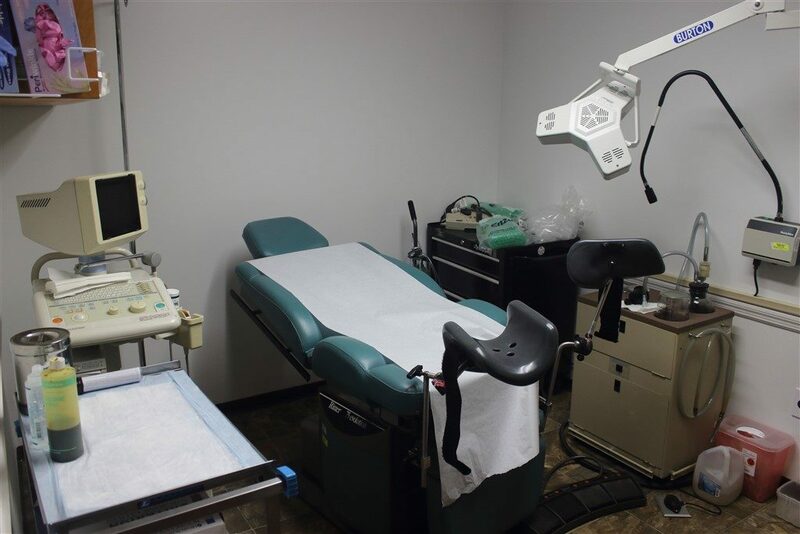 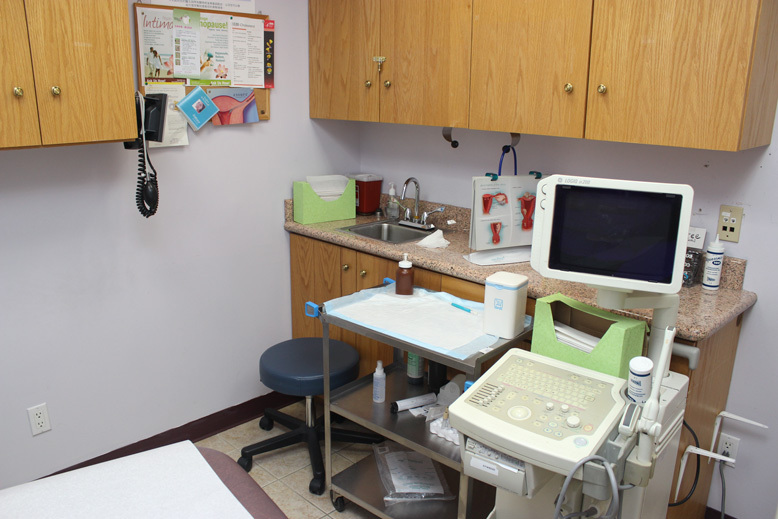 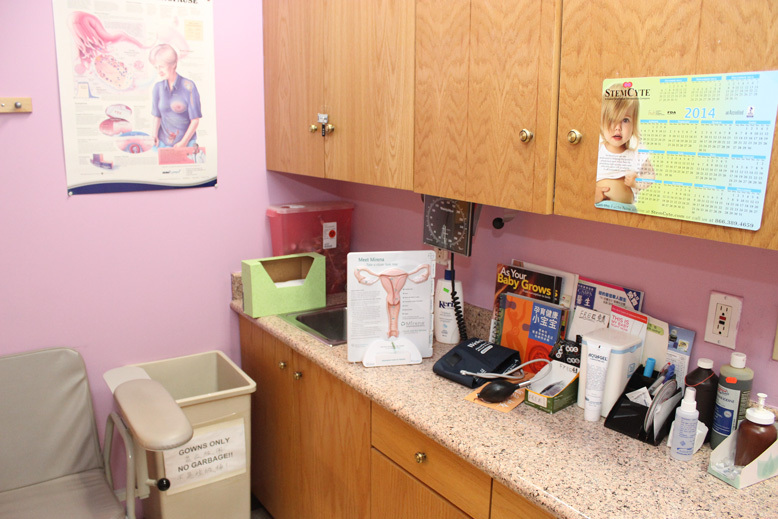 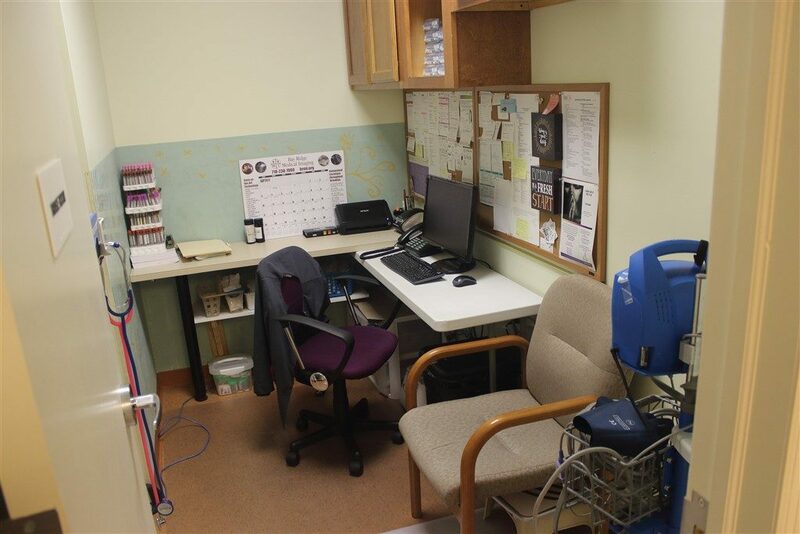 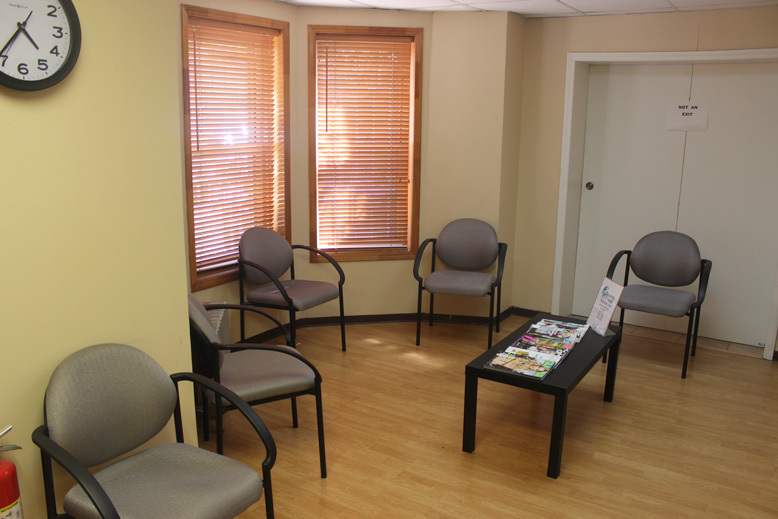 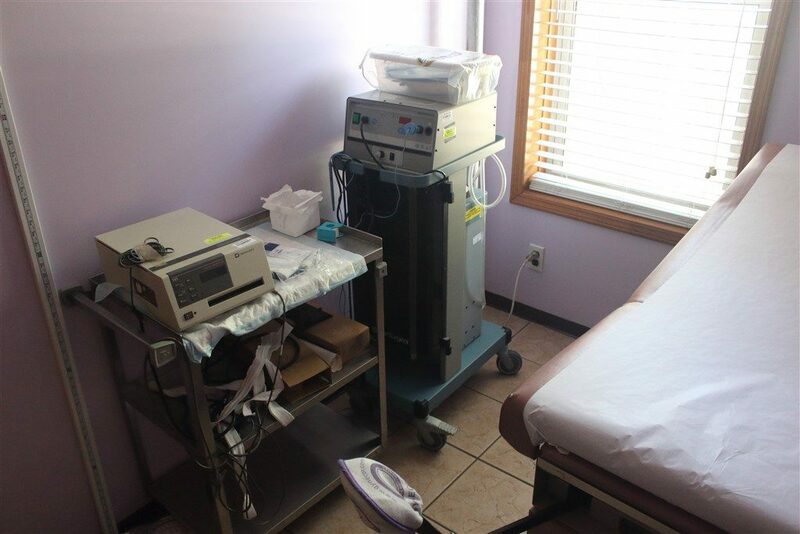 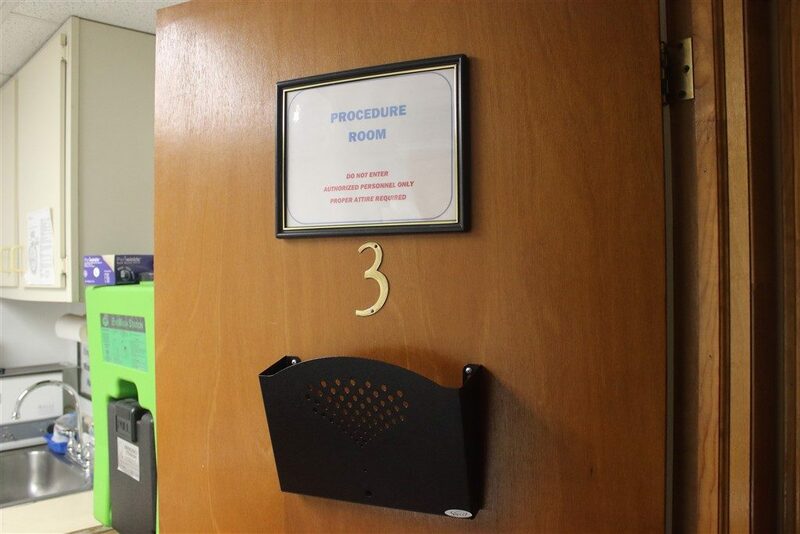 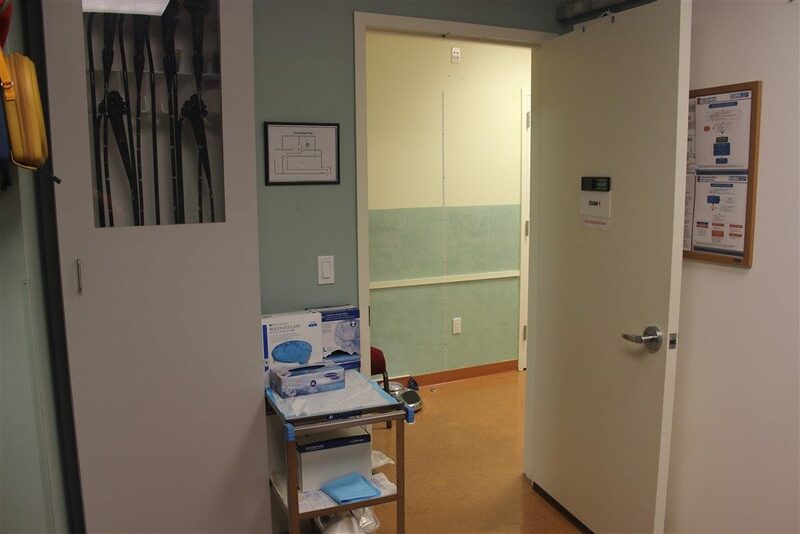 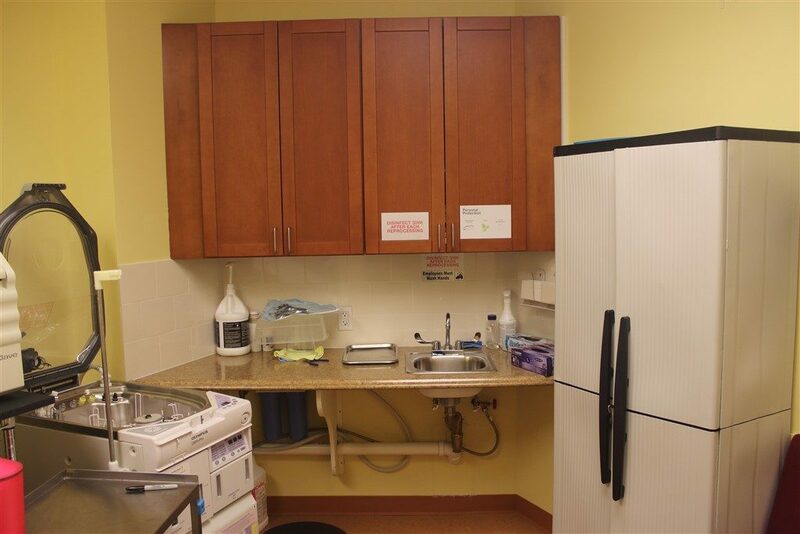 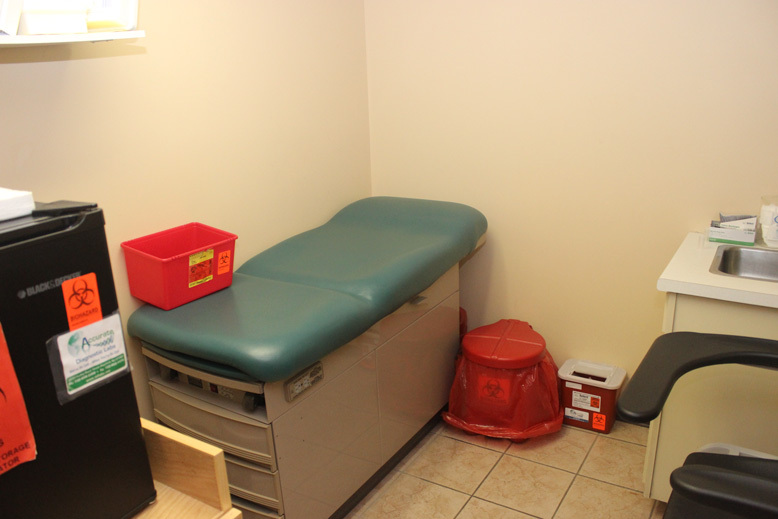 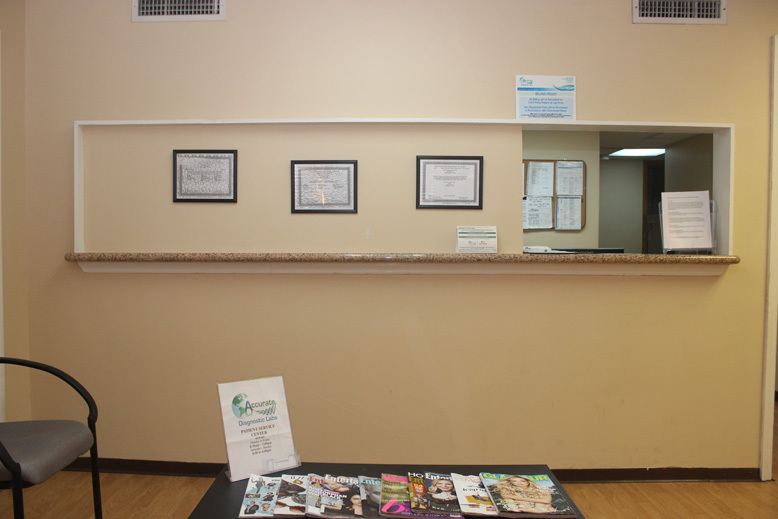 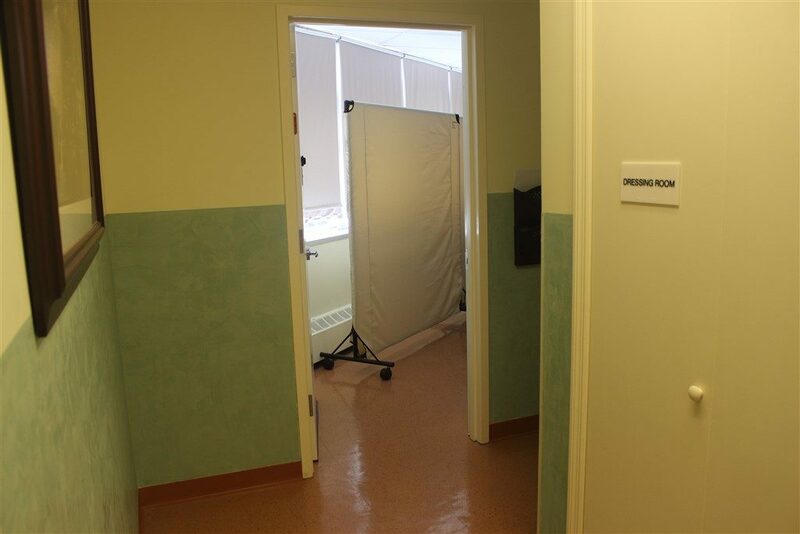 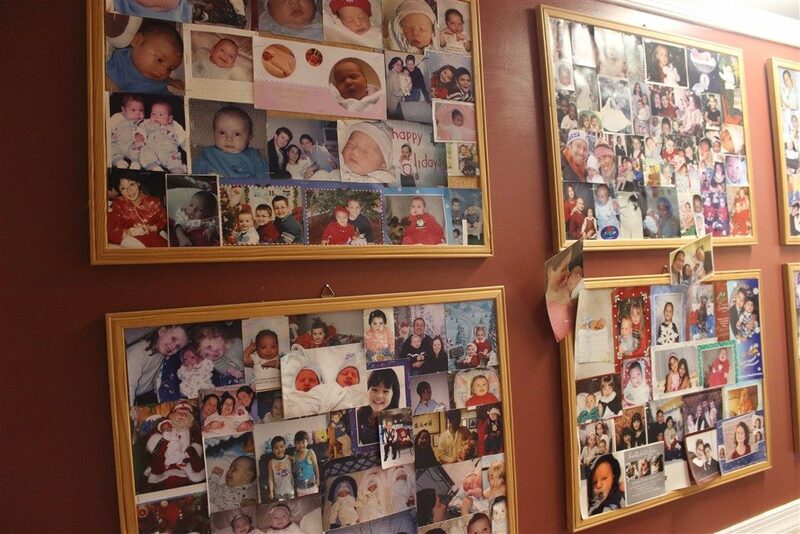 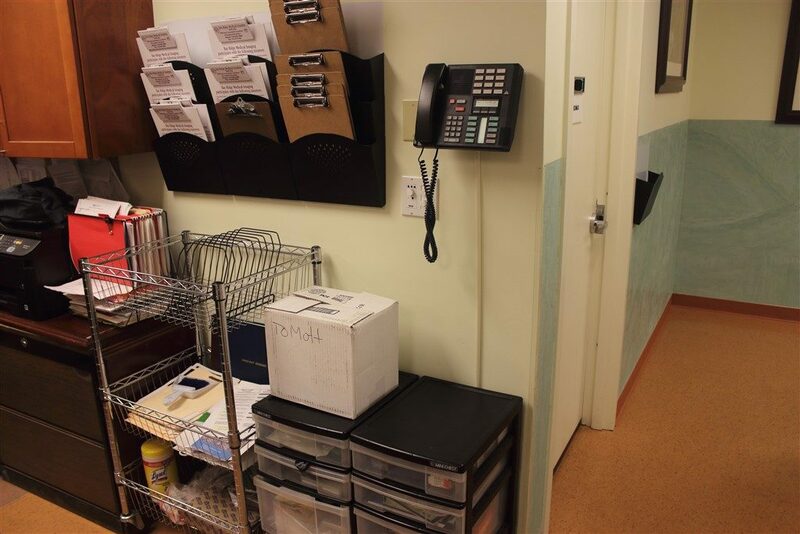 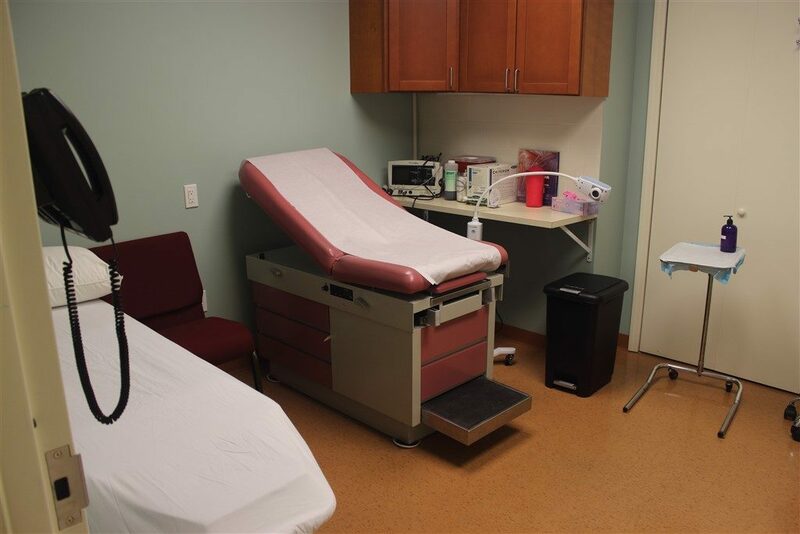 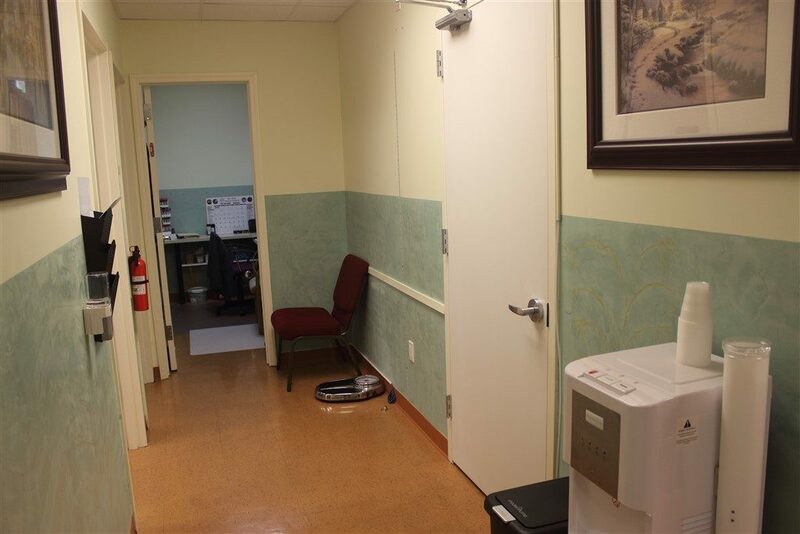 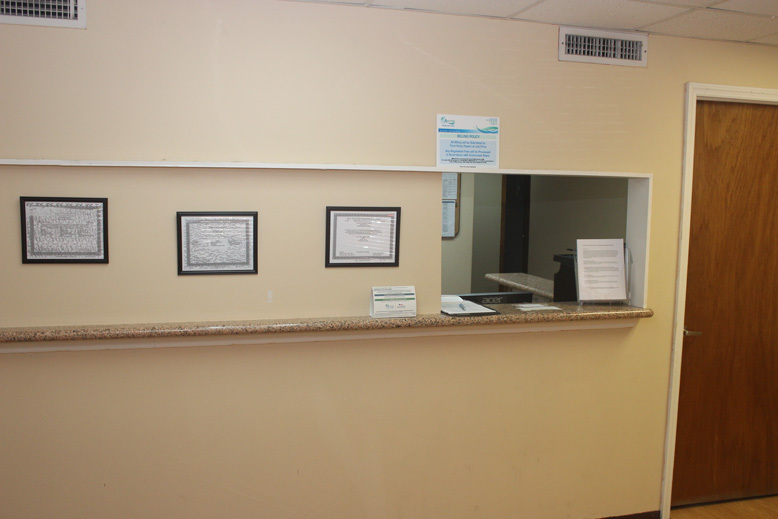 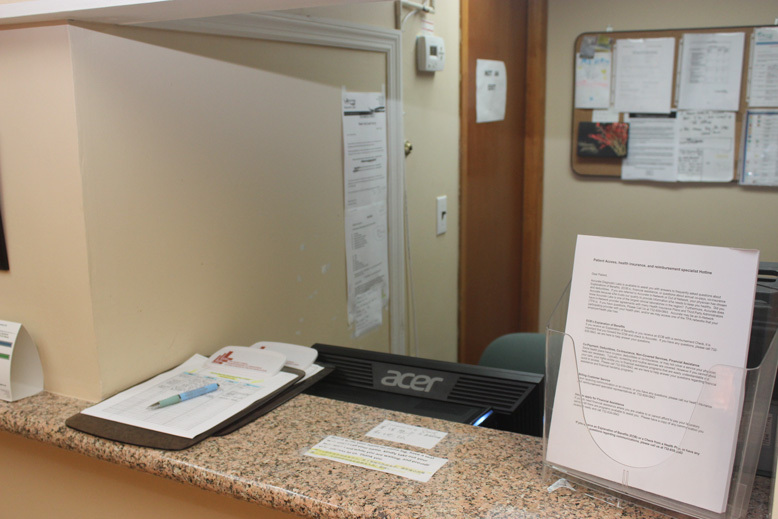 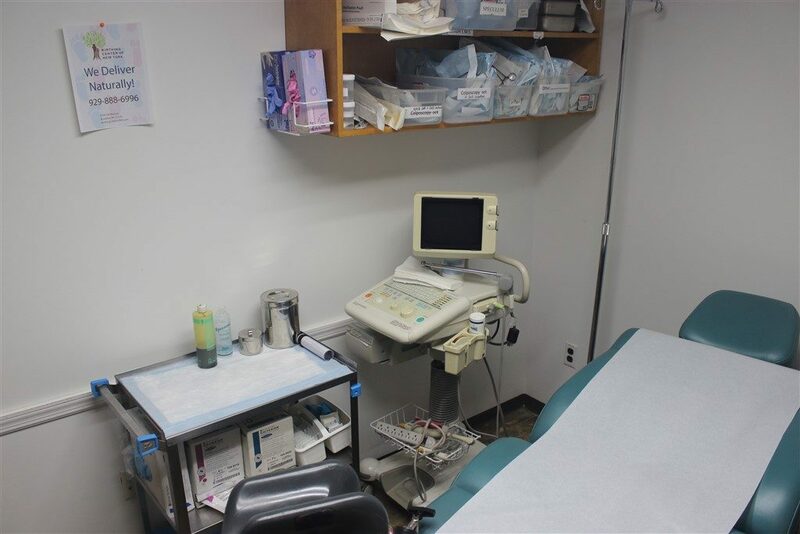 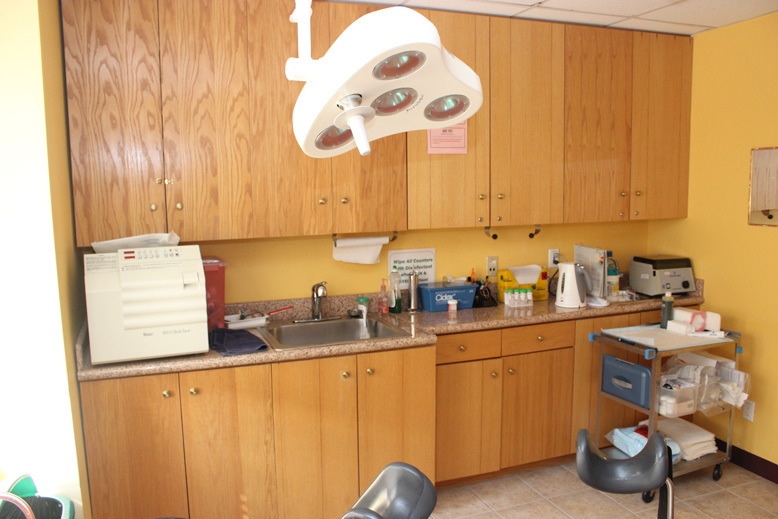 NewLife closes the loop in patient satisfaction and convenience by having an on-site lab. 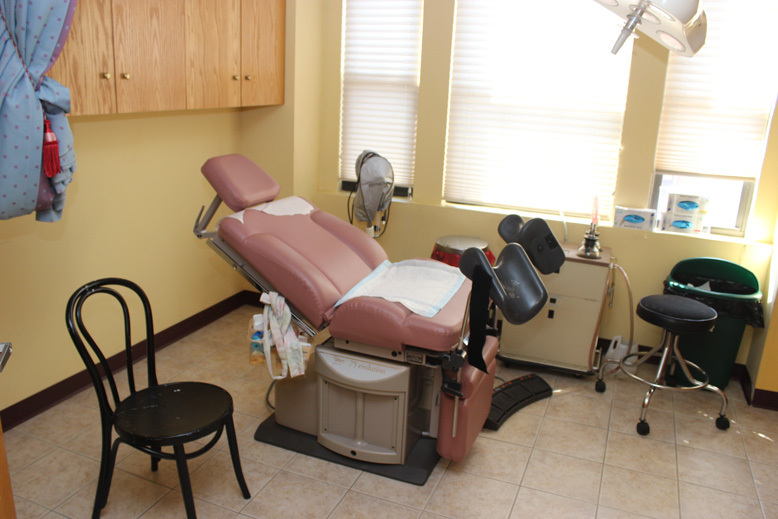 NO more scheduling additional appointments, no more days off from work, no more waiting for results from another provider, no more confusion. 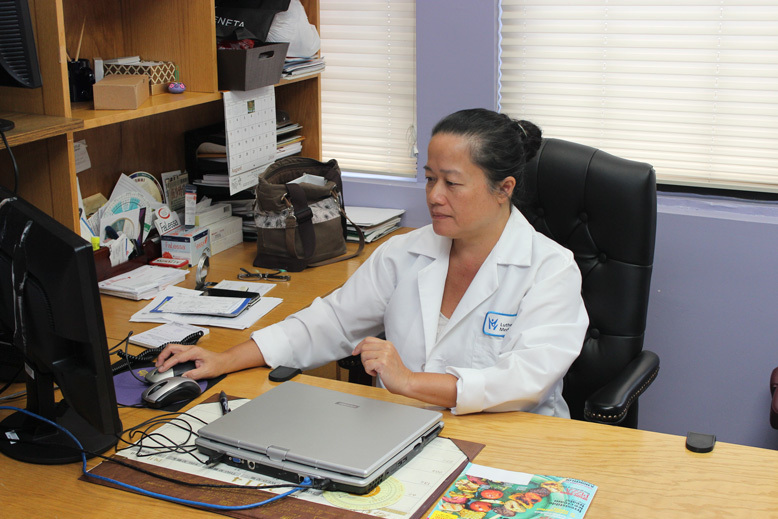 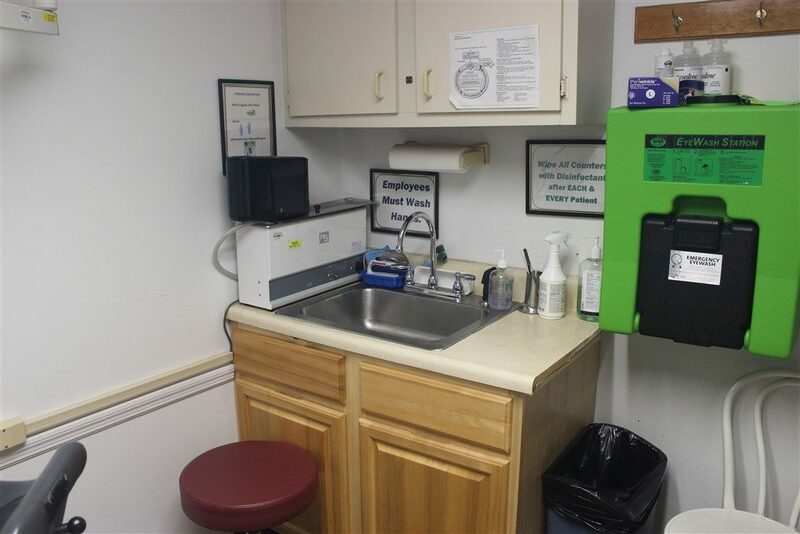 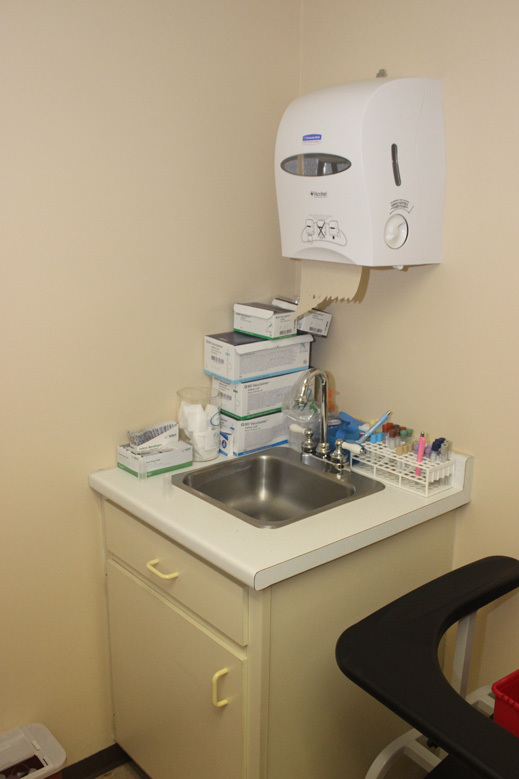 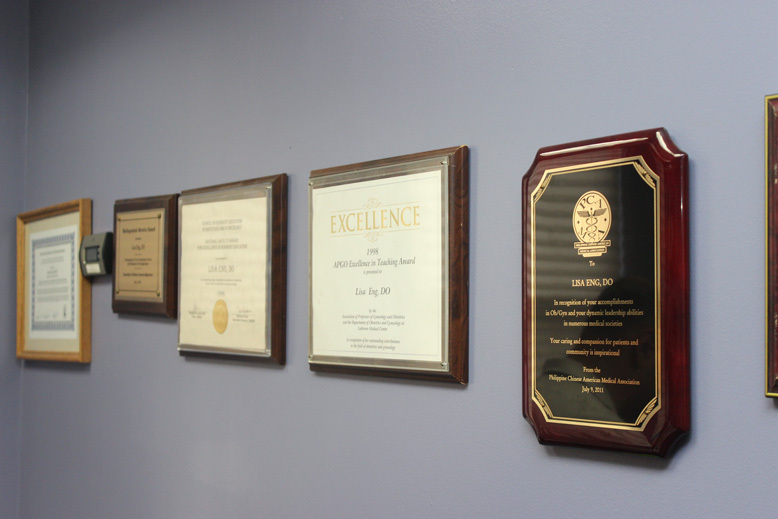 Your lab tests are performed at the same time of yoru appointment – no waiting, no hassle. 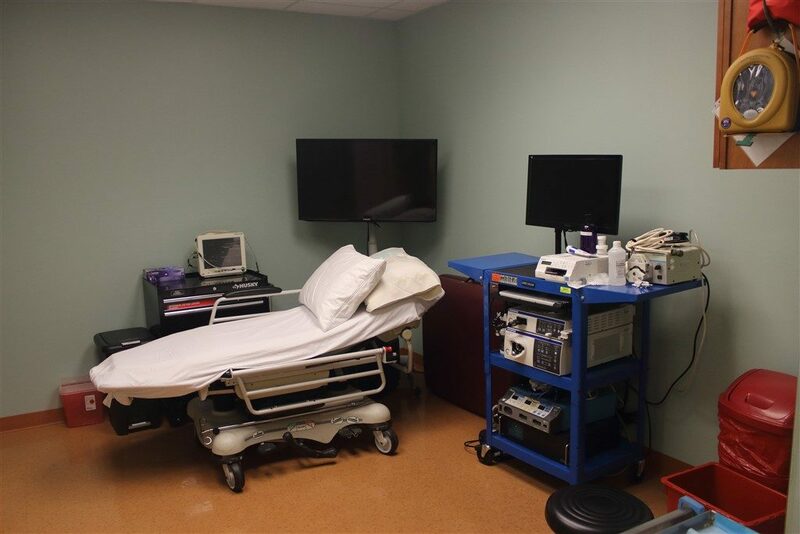 Our advanced integration system allows your results to be transmitted to our EMR system when they are completed ensuring accurate, timely reading of your results and with your patient portal, you can view these results when they are ready. 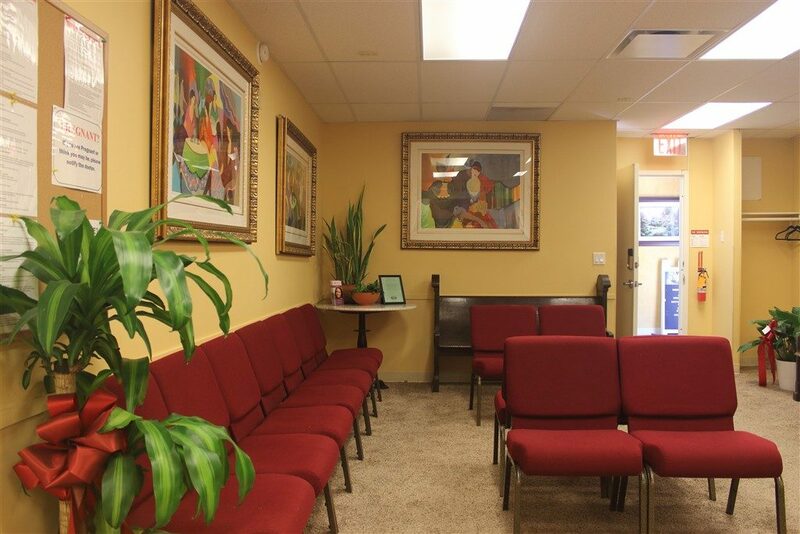 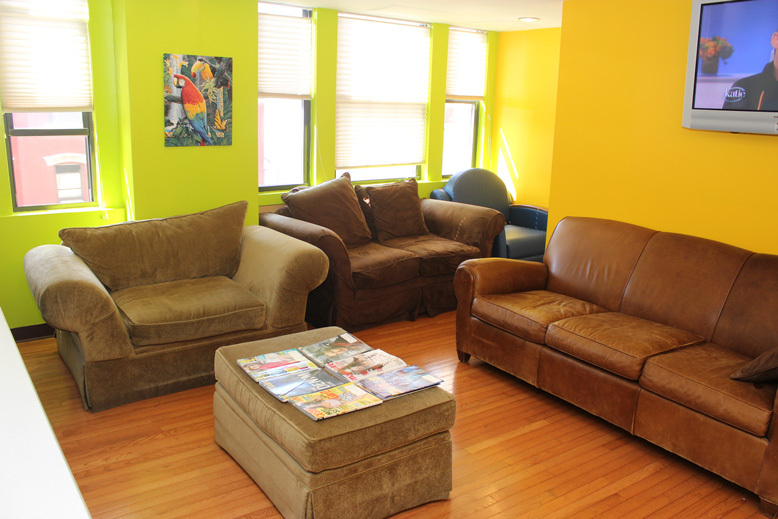 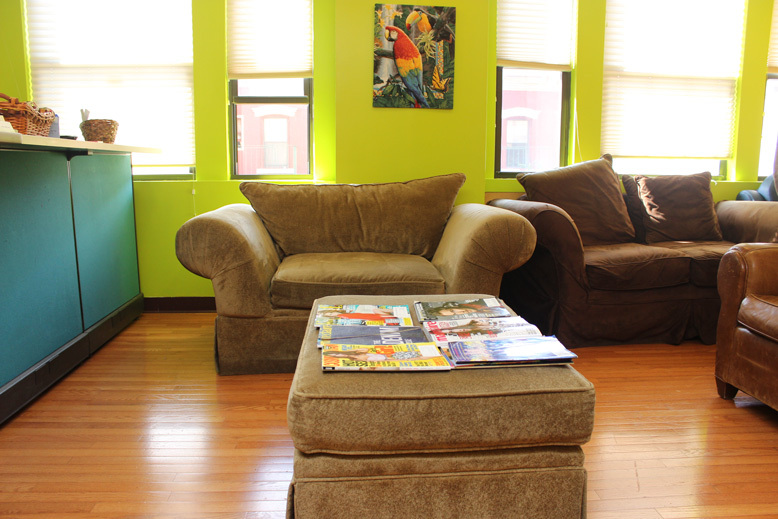 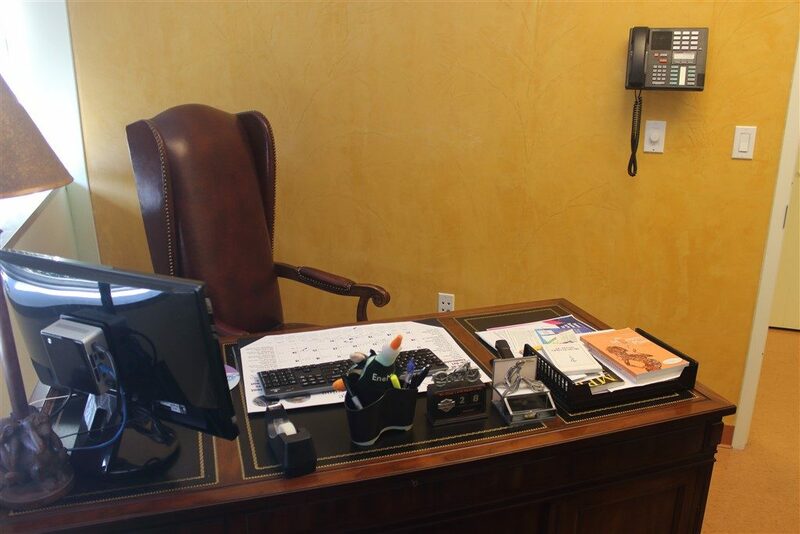 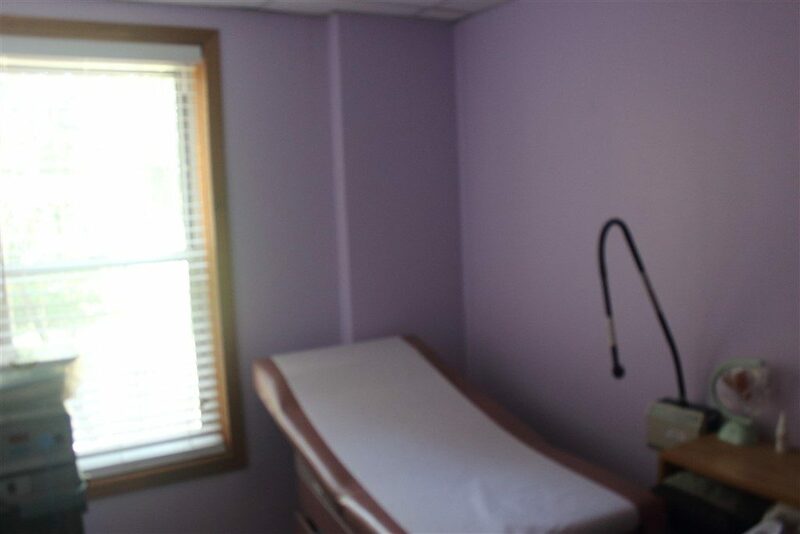 NewLife Wellness- Taking patient services to a new level.